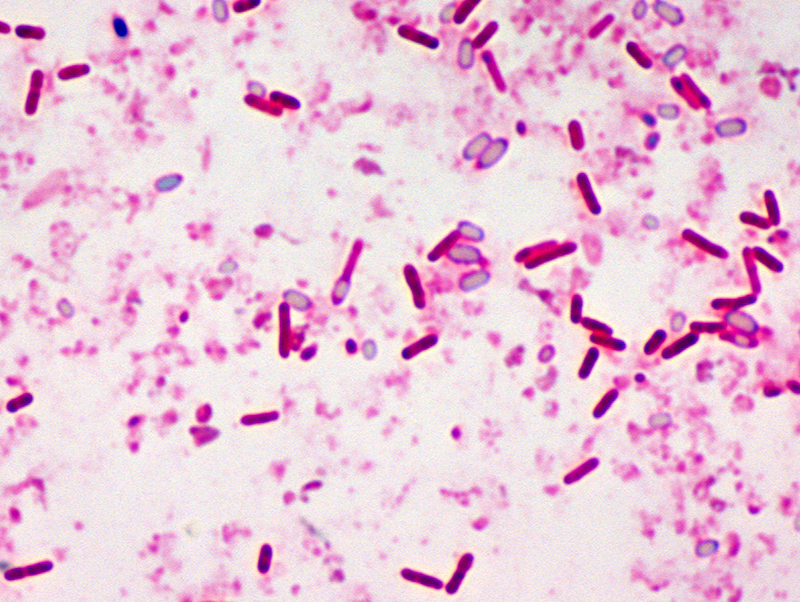 Botulism is a rare and potentially fatal illness caused by a toxin produced by the bacterium Clostridium botulinum and sometimes Clostridium butyricum and Clostridium baratii. ♦ Where is botulism found? The bacteria that make botulinum toxin are common both in soil and water. They produce the botulinum toxin when exposed to low oxygen levels and certain temperatures. 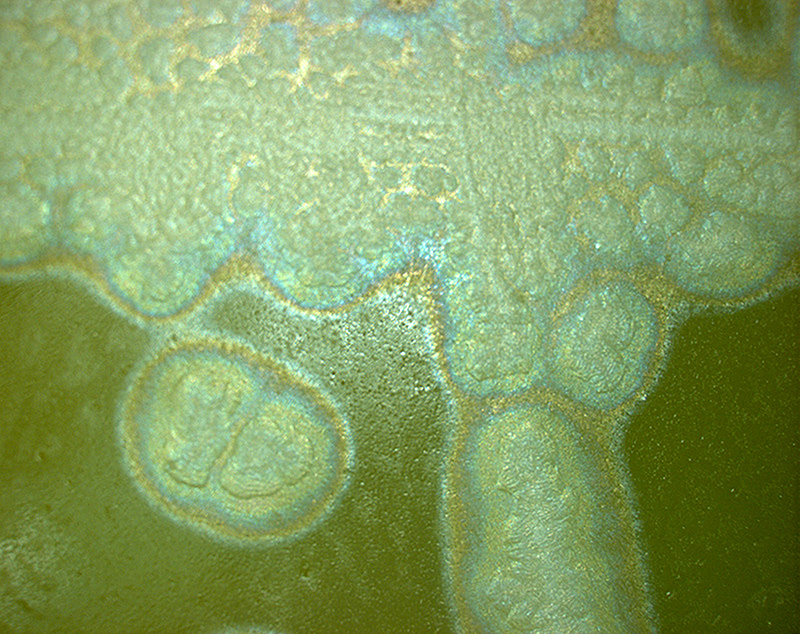 These bacteria make spores, which act like protective coatings. Spores help the bacteria survive in the environment, even in extreme conditions. The spores usually do not cause people to become sick, even when they are eaten. But under certain conditions, these spores can grow and make one of the most lethal toxins known. Improperly home-canned, preserved or fermented foods can provide the right conditions for spores to grow and make botulinum toxin. When people eat these foods, they can become seriously ill, or even die, if they don’t get proper medical treatment quickly. - Foodborne botulism can happen by eating foods that have been contaminated with botulinum toxin. 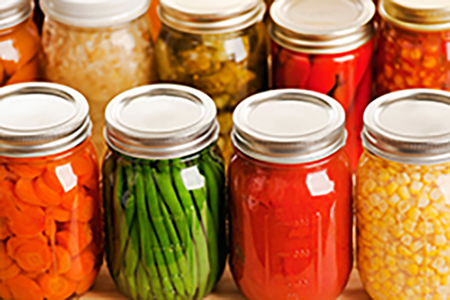 Common sources of foodborne botulism are homemade foods that have been improperly canned, preserved, or fermented. 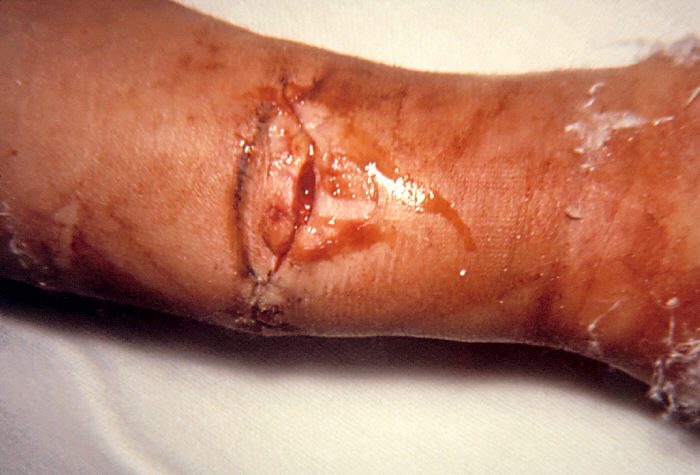 - Wound botulism can happen if the spores of the bacteria get into a wound and make a toxin. People who inject drugs have a greater chance of getting wound botulism. Wound botulism has also occurred in people after a traumatic injury, such as a motorcycle accident, or surgery. 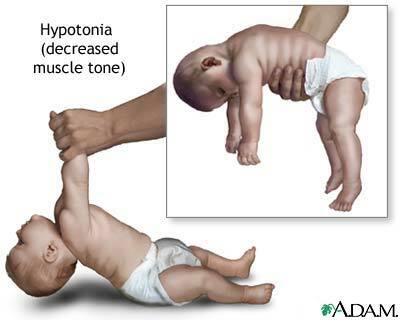 - Infant botulism can happen if the spores of the bacteria get into an infant’s intestines. The spores grow and produce the toxin which causes illness. - Adult intestinal toxemia botulism is a very rare kind of botulism that can happen if the spores of the bacteria get into an adult’s intestines, grow, and produce the toxin (similar to infant botulism). Although we don’t know why people get this kind of botulism, people who have serious health conditions that affect the gut may be more likely to get sick. - Iatrogenic botulism can happen if too much botulinum toxin is injected for cosmetic reasons, such as for wrinkles, or medical reasons, such as for migraine headaches. All kinds of botulism can be fatal and are medical emergencies. People who inject illicit drugs have a risk for getting wound botulism, a serious illness that can be life-threatening. Your risk of getting wound botulism increases if you inject illicit drugs, especially black tar heroin, under your skin (“skin popping”) or into your muscle (“muscle popping” or “muscling”). Wound botulism is a rare but serious illness that happens when a germ called Clostridium botulinum gets into a wound and makes a toxin. This toxin attacks your body’s nerves, which can make it hard to breathe and can cause muscle weakness and even death. If you get wound botulism, you will need medicine called antitoxin. The antitoxin can stop the toxin from causing more harm, but it can’t undo the damage already done. Even after receiving antitoxin, you might need to stay in the hospital for several weeks or even months before you recover enough to go home. The disease begins with weakness, blurred vision, feeling tired, and trouble speaking. This may then be followed by weakness of the arms, chest muscles, and legs. The toxin attacks the body’s nerves and causes difficulty breathing, muscle paralysis, and even death. Vomiting, swelling of the abdomen, and diarrhea may also occur. The disease does not usually affect consciousness or cause a fever. Prevention is primarily by proper food preparation. The toxin, though not the organism, is destroyed by heating it to more than 85 °C (185 °F) for longer than 5 minutes. Honey can contain the organism, and for this reason, honey should not be fed to children under 12 months. Treatment is with an antitoxin. In those who lose their ability to breathe on their own, mechanical ventilation may be necessary for months. 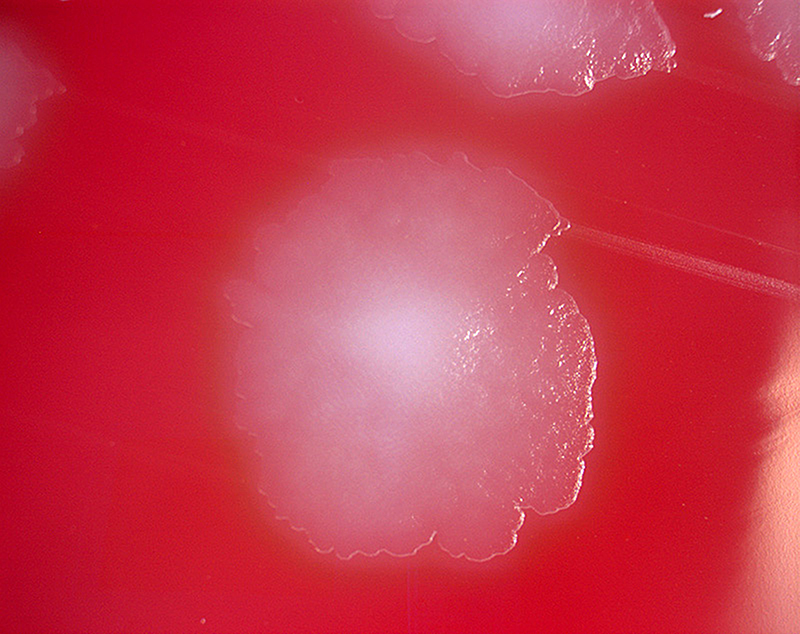 Antibiotics may be used for wound botulism. Death occurs in 5 to 10% of people. Botulism also affects many other animals. The word is from Latin, botulus, meaning sausage. Early descriptions of botulism date from at least as far back as 1793 in Germany. There is a vaccin but its usefulness is unclear as it is associated with significant adverse effects. As of 2013 there are efforts ongoing to develop a better vaccine. 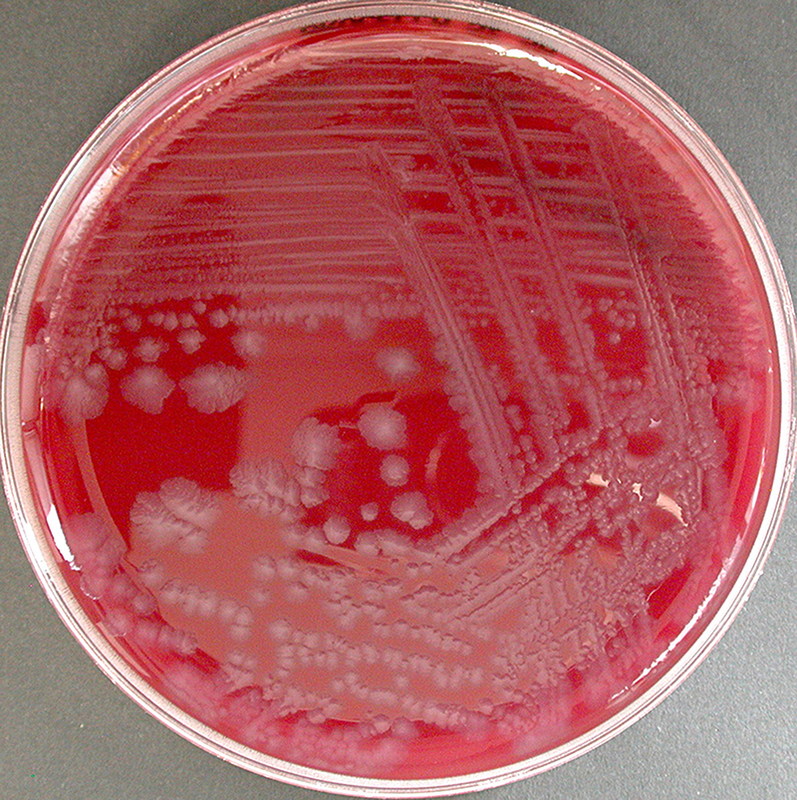 Botulism is generally treated with botulism antitoxin and supportive care. Supportive care for botulism includes monitoring of respiratory function. Respiratory failure due to paralysis may require mechanical ventilation for 2 to 8 weeks, plus intensive medical and nursing care. After this time, paralysis generally improves as new neuromuscular connections are formed. In some abdominal cases, physicians may try to remove contaminated food still in the digestive tract by inducing vomiting or using enemas. Wounds should be treated, usually surgically, to remove the source of the toxin-producing bacteria. 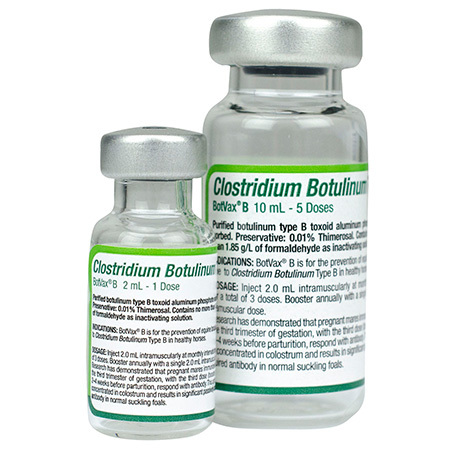 In adults, botulism can be treated by passive immunization with a horse-derived antitoxin, which blocks the action of the toxin circulating in the blood. A trivalent antitoxin containing antibodies raised against botulinum toxin types A, B, and E is used most commonly, however a heptavalent botulism has also been developed and was approved by the U.S. FDA in 2013. The paralysis caused by botulism can persist for 2 to 8 weeks, during which supportive care and ventilation may be necessary to keep the person alive. Botulism is fatal in 5% to 10% of people who are affected. However, if left untreated, botulism is fatal in 40% to 50% of cases. 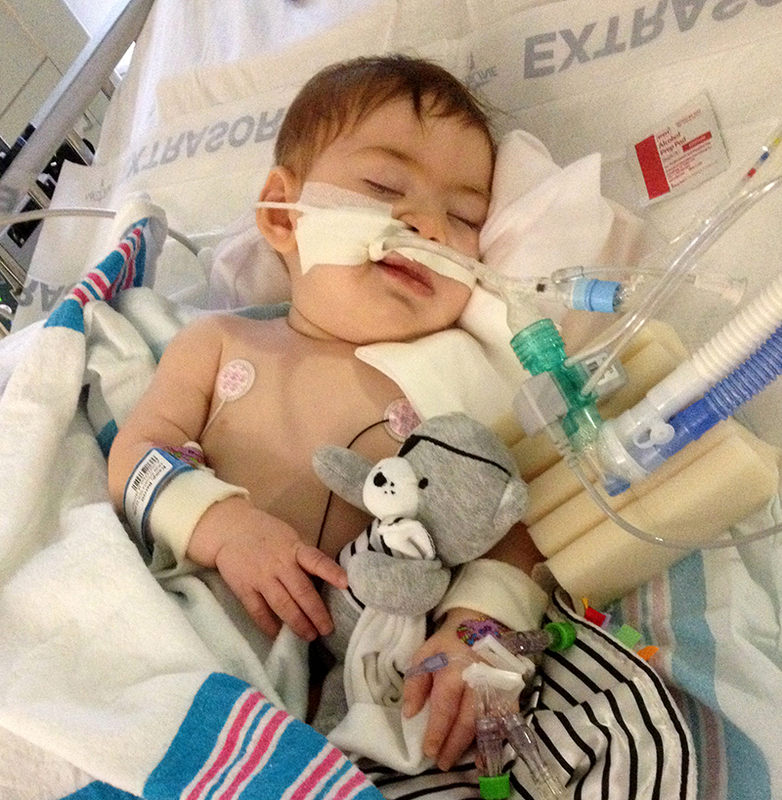 Infant botulism typically has no long-term side effects but can be complicated by treatment associated adverse events. The case fatility rate is less than 1% for hospitalized babies.